My SO and I have recently developed a fondness for Young and Jacksons' bar - especially the rooftop cider bar, where they're currently serving the Hills Cider Co's limited pomegranate cider (has anyone tried this? it's vegan friendly and incredible). 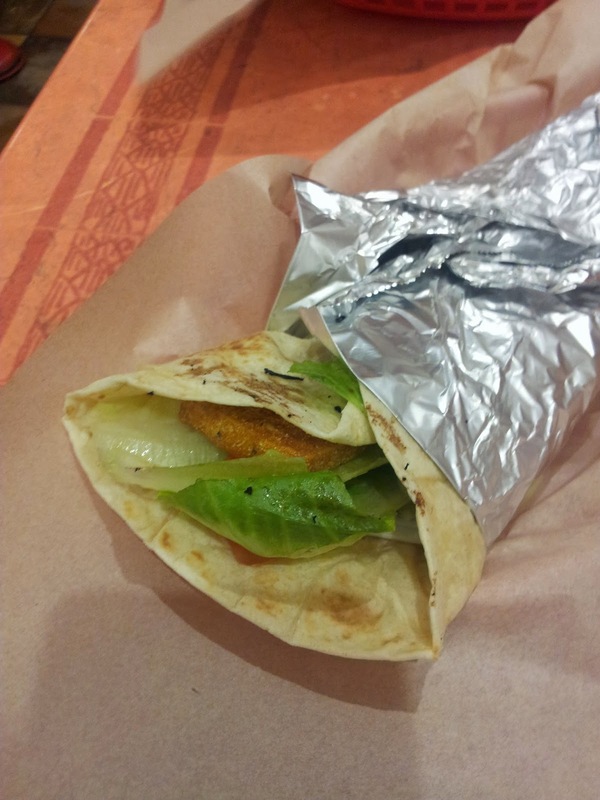 So we've been looking more and more at v-friendly CBD eats. After our first plan of action fell through, we saw the word 'tofu' and decided to wander into Cajun Kitchen on Elizabeth Street. It was.. okay. The tofu was tasty but there wasn't nearly enough of it - just two small strips. You have a choice of heaps of sauces, and silly me grabbed the hot sauce despite being a chilli wuss which may have affected my judgement a bit. The SO, a raging meat-eater, ordered the pulled beef wrap and said it tasted like nothing else, just beef, which is a bit disappointing. I like the concept of what they're trying to do, but for around $10 in the city you have so many more options within the CBD itself: Shandong Mama's zucchini dumplings, Panzerotti, LOTF, at least two v-friendly ramen shops, etc. I probably won't be back, but I'm glad I checked it out all the same! This stuff is excellent: a fresh lemony kick with rose and a few other things mixed in. 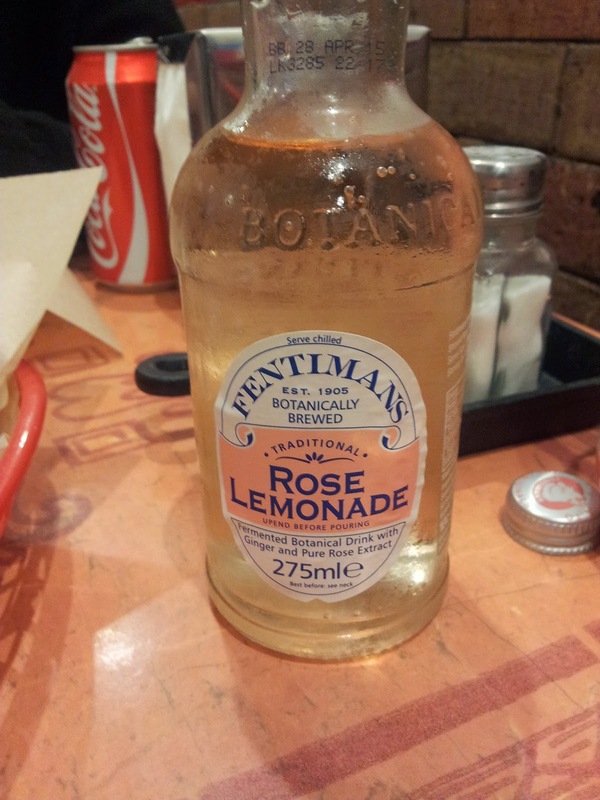 It doesn't taste too floral and was incredibly refreshing - one of my favourite carbonated drinks I've tried. If you happen to walk past, grabbing a bottle is a good idea - it's different enough that it's worth a try. If anyone tries the chips, let me know if the seasoning is worth a revisit!